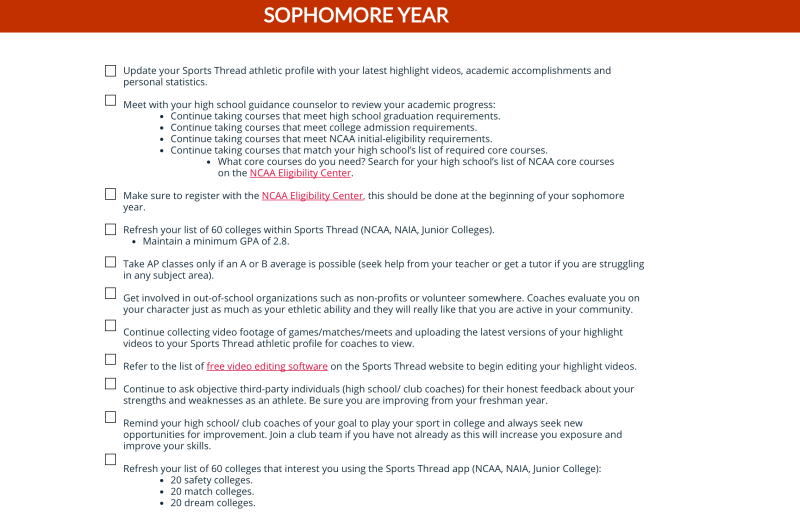 Step 1: Set up your athletic/academic profile. 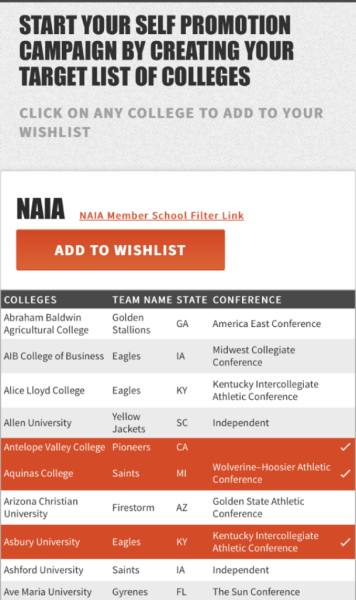 Step 2: Create target lists of colleges you want to attend. 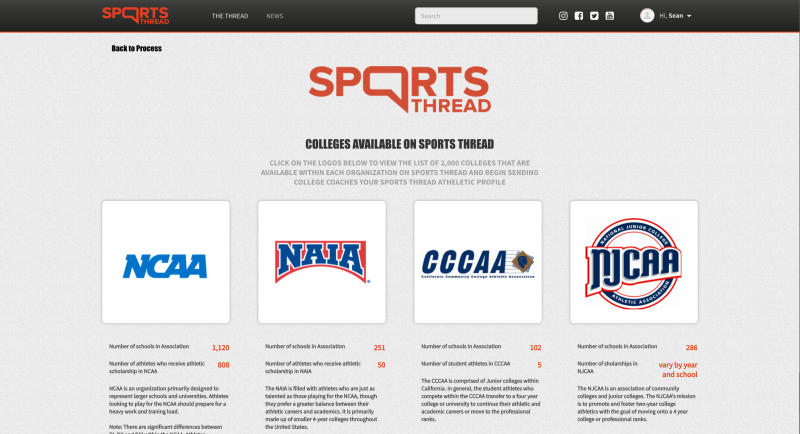 Step 3: Use Sports Thread's Email templates engine to promote yourself to an unlimited number of colleges. 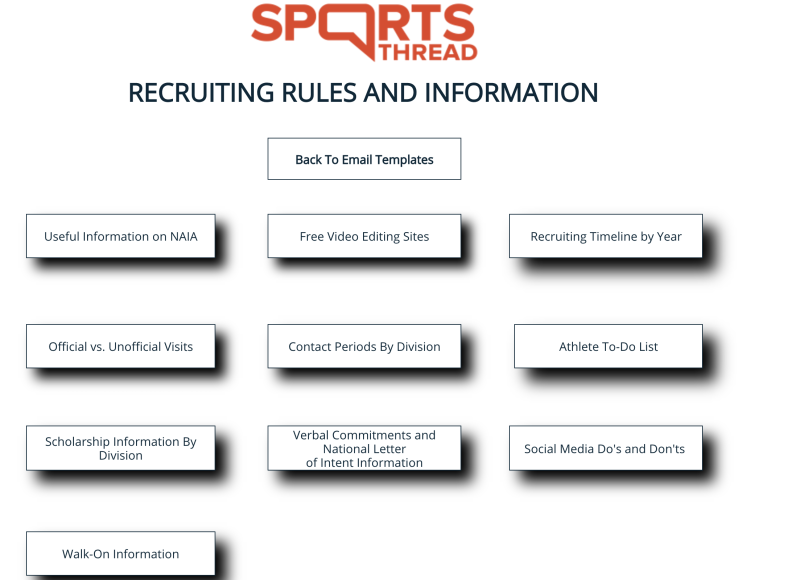 Step 4: Use Sports Thread's recruiting rules and information to stay on track with the recruiting process. Learn about critical items at your collegiate opportunities. 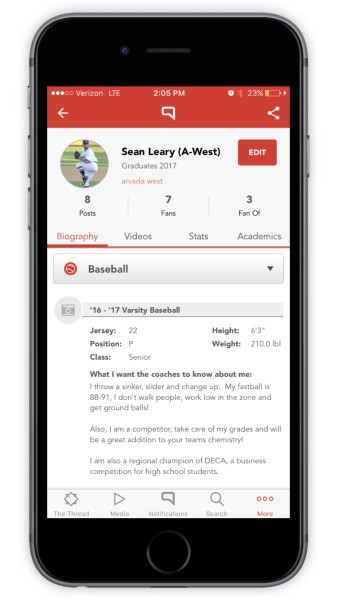 There are nearly 55,000 sports programs at 2,000 colleges in the U.S.
Sports Thread provides Email Templates for every event in the recruiting process, letting you know exactly what to say to college coaches.